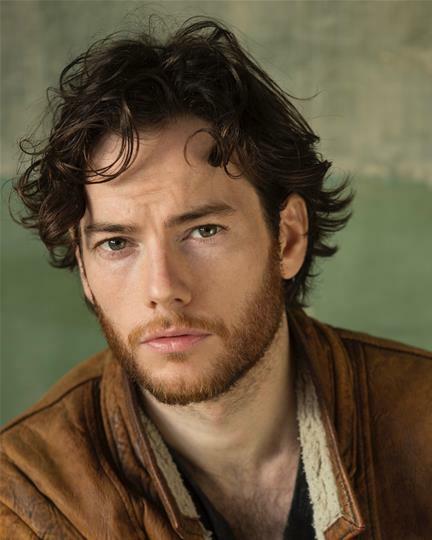 With Rubik's Cube now entering post-production, we sat down with actor Jamie Robson here in Peckham to talk about him and his work with us and within the industry. First in a 2-part series. Watch out for sideways pints of guinness!! Big congratulations to Wayne and team for wrapping on the firs SLS-funded short.Now on to post-production!! Here's a few stills from the shoot -- stay tuned with us for an exclusive interview with lead actor Jamie Robson when he comes to visit us in London next week! FIRST LOOK AT RUBIK'S CUBE! Wayne + Team are proud to announce that the Rubik's Cube Theory cast: Lucie McCutcheon as Eva and Jamie Robson as Frank! Michal Wdowiak has worked with Wayne before, has 2 Best Newcomer Baftas, and has been confirmed as DOP for the project. The team are busy nailing down locations with the shoot set to take place between May 8-14th near Edinburgh. All very exciting news - great work to Wayne + Team! Wayne + Team are deep into pre-production! 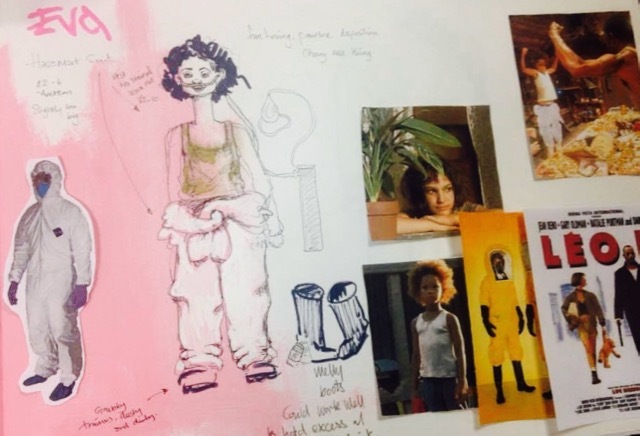 Check out these preliminary sketches of the costume for Rubik's Cube Theory. Wayne and Clara have been busy location scouting up in Edinburgh and they have come back with some AMAZING shots! So excited to see this film coming together! Stay in touch next month when Wayne + Team will be unveiling the facebook page for the film! SLS: So what inspired you to write The Rubik's Cube Theory? WAYNE: Well... every day I would drive past this caravan. Every day. I'll be honest with you alright, there's a field, and right in the middle of the field there's this caravan which is just... there. And it's just this odd thing because everything else is clear but this is old and rusty. So I saw that... but I never really thought about it. A friend of mine has kids who were playing with a... a starlight, and I think that's when I first got the idea, because I wanted -- I just imagined two people in a small room, in the dar, playing with that starlight. And then it hit me with the caravan and I was like - okay, yeah, but what's the whole story -- why are they in the caravan? Because it could be anywhere else. It could be any other room. That's when the back story started to kick in, and I was like, is it real? 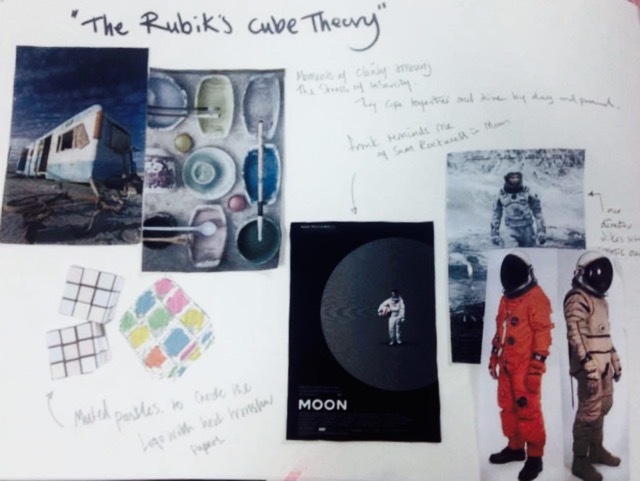 STAY TUNED FOR MORE NEWS AND UPDATES ABOUT THE RUBIK'S CUBE THEORY - SOUTH LONDON SHORTS' FIRST SLS-FUNDED FILM.